At Popreal you can find amazing newborn clothes in happy colours, with cute designs that will make your baby girl or boy look very fancy, yet extremely adorable. 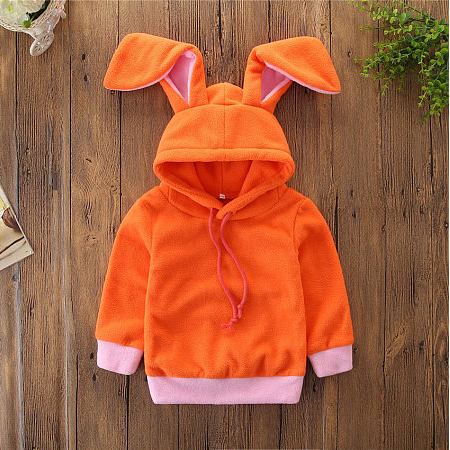 Take for example the cute carrot hooded top with bunny ears and imagine how lovely will look in it your baby boy! It will also make him feel warm and happy. 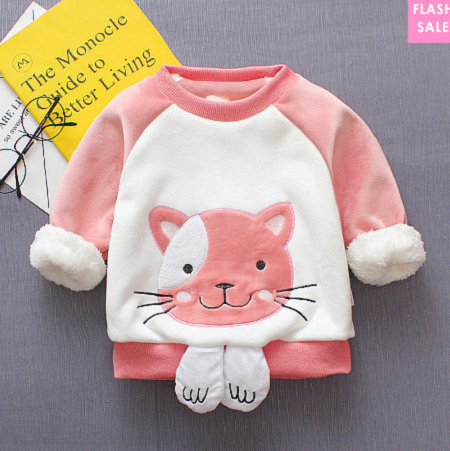 Also, the pink plush top with kitty pattern is perfect for a baby girl, she will be adorable in it! As for those of you who have a young lady I'm sure she is the princess of the house and she should be dressed accordingly. At Popreal you will find some amazing toddler skirts for your little girl with fabulous prints and in pastel colours. And be sure you won't see anyone else's daughter dressed like your little one as the designs are so unique. 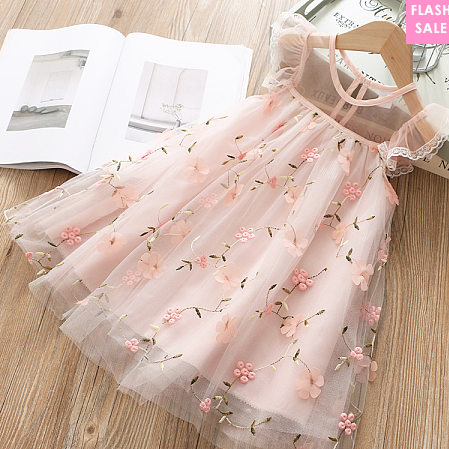 By far my favourite items for toddlers from Popreal are the super cute pink dress with bow and pineapple print and the chiffon light pink tulle dress witch is so delicate and perfect for a young lady. 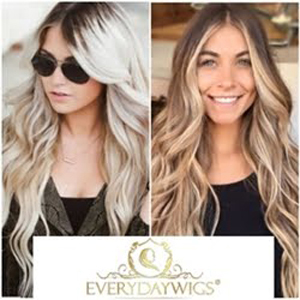 Besides these two examples you will find so much more on their site! Children clothes should be fun and colourful, so that the little one to enjoy spending time dressed in them. 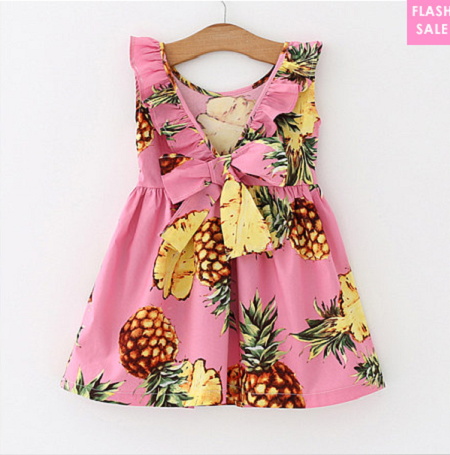 So, if you are looking for this type of clothing for your little one and you also want everyone to ask from where you've bought your children garments, then Popreal is the place to go. 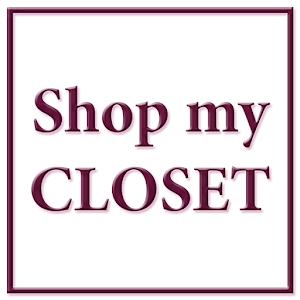 Plus, they also have amazing prices for all their items!